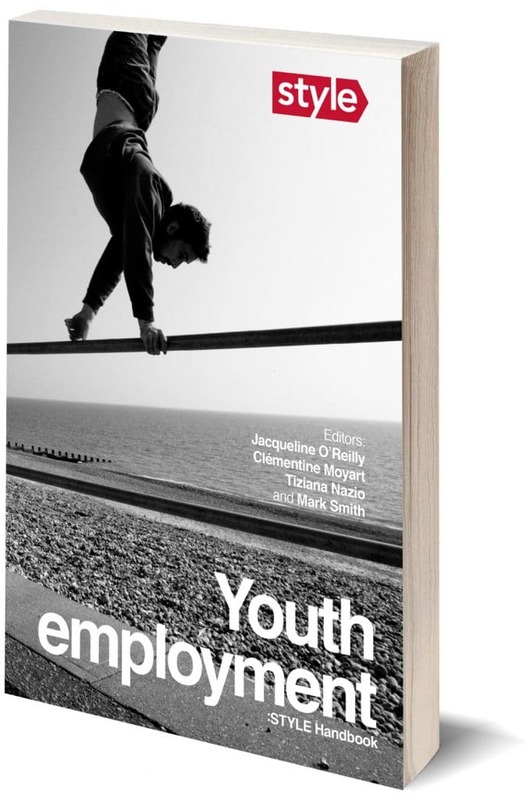 This book sets out to examine the effects of the Great Recession on youth employment. Despite considerable variation across Europe, even in better-performing countries significant pockets of youth struggled to make successful and sustainable transitions into employment. The contributions to this volume summarise the findings of a large-scale EU funded project on Strategic Transitions for Youth Labour in Europe (STYLE). The project provides a comprehensive analysis of the causes of youth unemployment and assesses the effectiveness of labour market policies. Authors here discuss the distinctive characteristics of the current phase of youth employment including labour market flexibility, skills mismatch, migration, family legacies and the increasing role for EU policy learning and transfer. The book includes over 90 authors and more than 60 individual contributions intended to provide an accessible summary covering the breadth of research conducted, giving a platform for young people’s own perceptions and providing an analysis of what needs to be done. Youth Employment: STYLE Handbook is licensed under a Creative Commons Attribution-Non Commercial 4.0 International License. To view a copy of this license, visit http://creativecommons.org/licenses/by-nc-nd/4.0/ or send a letter to Creative Commons, 444 Castro Street, Suite 900, Mountain View, California, 94041, USA. STYLE is an EU FP7 funded large scale integrated research project coordinated by CROME. This project has received funding from the European Union’s Seventh Framework Programme for research, technological development and demonstration under grant agreement no. 613256. The overarching aim of the STYLE project has been to conduct high quality research to develop theory and knowledge, inform policy-making and public debate, and engage users of research within the field of youth employment.